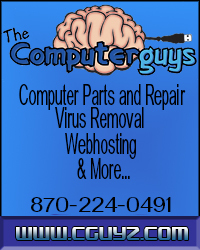 MonticelloLive.com had 1375 pageviews last week, according to onestat.com. This is the highest number of readers to the website, since it was re-activated recently. 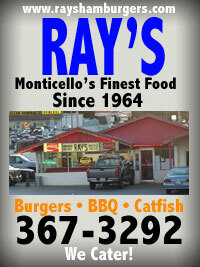 Â Thanks to all of “our regulars” for helping make MonticelloLive.com, Monticello’s community website. This entry was posted on Tuesday, October 23rd, 2007 at 2:13 am	and is filed under Site. You can follow any responses to this entry through the RSS 2.0 feed. You can leave a response, or trackback from your own site. Heading in the right direction!!! Congrats, Joe!